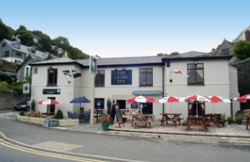 Explore the scenic Looe Valley Line, stopping off at pubs along the way to enjoy locally brewed ales and excellent food. Historic public house in the middle of this busy market town. 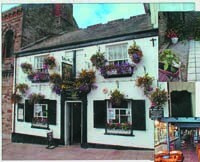 Well established free house with plenty of live music and sport. 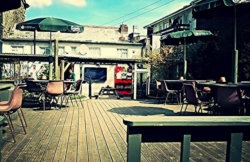 Dog and child friendly enclosed beer garden, two real ales including small batch brews. 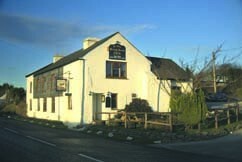 Traditional village pub serving good local food. A great place to wait for the train as it is opposite the station. This is a busy, friendly pub. 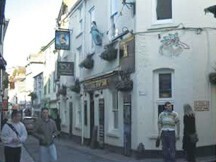 Busy pub, popular with young people and families. 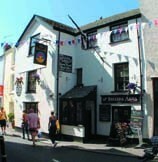 Traditional no frills pub with a great atmosphere and dating from 1661. No frills one-bar traditional Cornish ale house, dating from the 15th century. 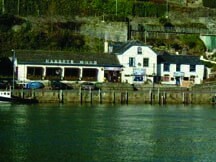 Waterside pub with fantastic views over the harbour. 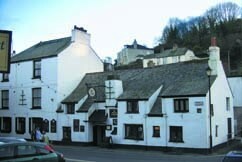 Historic pub nestled in the back streets of West Looe. Plan your day: It’s good to plan how long you think you’ll spend in each location, so you can match up with the train times. 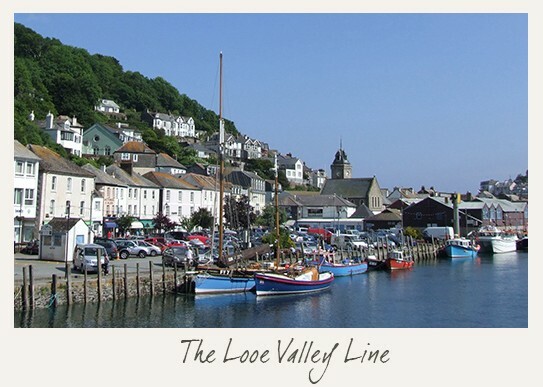 Save or print a Looe Valley Line timetable (handy in case mobile signal is patchy). It’s best to phone pubs in advance to check details haven’t changed, and to let them know if you’re with a large group. Large parties should also fill in Great Western Railway’s group travel form. Buying your ticket: Get an Off-Peak Day Return ticket between Liskeard and Looe (£4.50). This lets you hop on and off. There’s no need to buy early (it’s the same price on the day). In a group? Ask for the GroupSave discount to get a third off. Get your sheet stamped: Before you set off, print a Stamp Sheet for each member of your party. Get it stamped at each participating pub. With 9 stamps send off for your free T-shirt.